Thanks for speaking with us Chance, it’s a pleasure having the opportunity to speak to you! You’re the man, Sam! I’m a big fan of your site. It’s cool to do an interview with you! Now before we talk about GameSoundCon, we’d love to chat about your origin story. How did you begin your journey into composition? Elton John. The Goodbye Yellow Brick Road album. I was just learning to play the piano and just getting good enough to make up some of my own tunes. I was 11 or 12. That album riveted me with this notion of a piano-based singer-songwriter. Then Kansas came out with two keyboard players and their rich, rock-classical style of music. Wow! I was hooked. I started writing a lot of music as a kid and never looked back. Out of all the projects you’ve worked on is there one that consider to be the most challenging so far? James Cameron’s Avatar. Without question, is by far the toughest game score I’ve done to date. On the flipside is there one that you’re particular most proud of? Possibly Riders of Rohan from Lord of the Rings Online. Or maybe the Compendium score I did for DOTA 2. I don’t know, maybe it’s Quest for Glory V, my very first game score. As every composer knows, you end up both loving and hating most of what you write. Is there a point that you can think of that was your biggest turning point in your career? 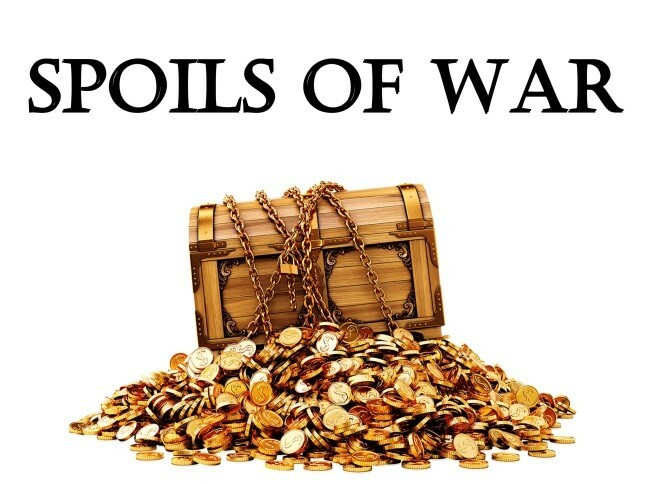 Craig Alexander came into my studio and told me Sierra had just secured rights to build an MMO based on JRR Tolkien’s classic fantasy series, Lord of the Rings. He wanted me to start thinking about what music in that world should sound like. I picked up a brand new paperback set of the books and started studying. Underlining, cross-referencing, bookmarking. 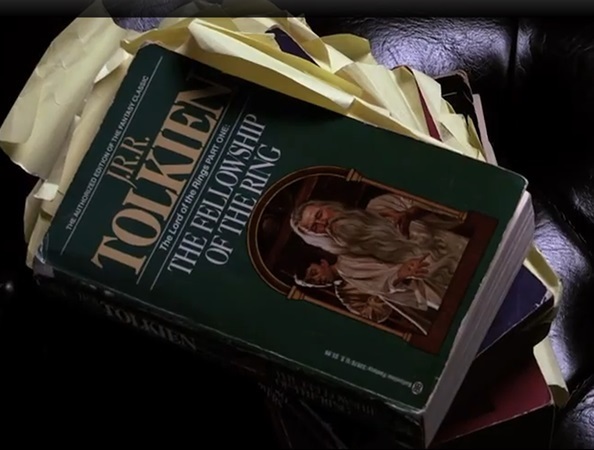 I wanted to understand everything the old professor had written about music and sound in his world – every song, every instrument, every vocal inflection, every impact and influence of music on Middle-earth. I spent about 5 years in total, building and refining a music style guide for Lord of the Rings, then spent about 15 years composing music for that fantasy world. What an incredible journey. Wow 15 years is a long time! What would your number one piece of advice for people considering music composition as a career? 1) Immersion. Nothing trains the brain like immersion in great music. Get your ears on the best game, film and TV scores you can find, then listen ALL THE TIME. 2) Education. Get all the education you can. I’m a big believer in university education and continuing education through conferences, workshops and books. We are finally building a library of great books on game scoring. I’ve been working on one for years, which is finally available now for pre-order on Amazon, Composing Music for Games. This new textbook joins excellent music-specific titles by Michael Sweet and Winifred Phillips. 3) Networking. GameSoundCon is widely praised for its educational benefits (see #2 above). But it’s also a fantastic forum to meet the movers and shakers in game audio. You want to compose music for Microsoft? That’s going to be tough if you don’t know people like Paul Lipson and Kristen Quebe. But they are speaking at GameSoundCon this November. Go and meet them! You want to meet game designers and producers? Go to GDC and meet them! People like to work with people they like. It’s hard to become friends with someone you’ve never met. You’re hailed as leading the movement that brought game music into the Grammy™ awards, can you tell us more about that? 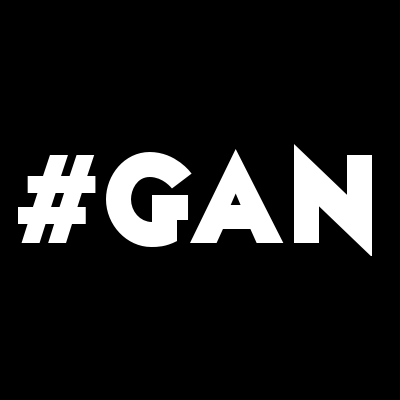 As a founder of the Game Audio Network Guild (G.A.N.G), what would you say have been the biggest changes in game audio over the years? Brian Schmidt is the President of the Game Audio Network Guild. I like the way he sums it up. He points to two times when everything changed for game audio. 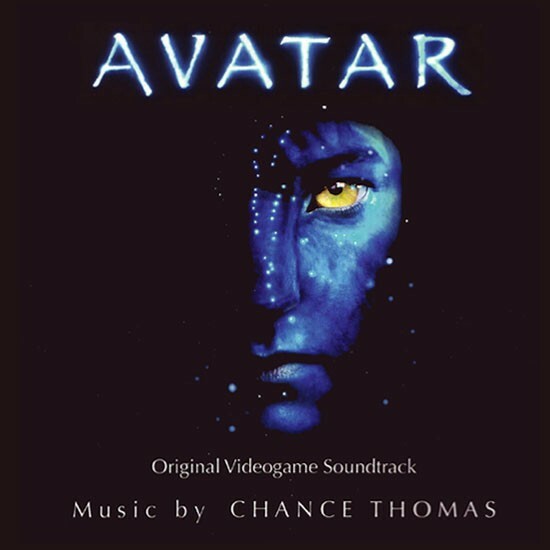 The first was when companies started putting out games on CD and DVD in the late 90’s, opening the door for traditional score composers to bring their palettes to video games. The second big change is the mobile game explosion the past several years, creating a massive demand for content creators. He said in a recent interview, “Game composers need to be very versatile, because they might be called on to compose epic battle music one day and ‘cutesy pet’ music the next.” I can testify to that. Literally. Last week I composed a smooth jazz score for a cutesy bakery game, then turned around the very next day and wrote epic battle music for an action adventure title! We’re on the cusp of the next big change right now, as AR and VR are finally shaping up into something that is both compelling and affordable. Lots of challenges and opportunities coming down the road for us there. 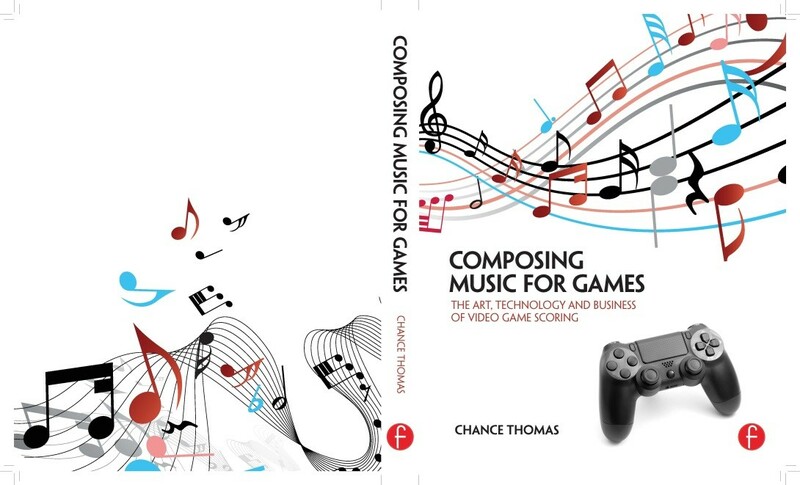 I’m very much looking forward to reading your book Composing Music For Games: The Art, Technology and Business of Video Game Scoring, it sounds like a fantastic read. What are you hoping are the key things your readers will take from it? Here’s what I hope they get from the book. I want them to compete with me one day and beat me. I mean it. I want readers to get so much out of this book – so much knowledge about how to create a vibrant and continually relevant adaptive music score, so much savvy about nurturing and building a successful scoring business, and so much vitality from a wealth of brain-healthy lifestyle practices – that they go head to head with me in a composer pitch for some major title… and just beat the stuffing out of me. At that point, I think I can retire! Seriously, then I’ll know that I have successfully passed on something of real value to the next generation. That’s what I hope readers get from this book. And then go on to have a successful scoring career for the next 20-30 years. So you’re this year’s Keynote Speaker at GameSoundCon, which is fantastic, can you give us a hint on what you’ll be saying? Have you been to the event in previous years? If so, what are your favourite memories from the event? Absolutely. Aha moments about how to approach some thorny technical or business problem, catching up with old friends and making lots of new friends. It’s wonderful. What would you say to people who’ve never been to GameSoundCon before and are not sure whether to go? Haha fantastic, so what else lies in the future for you now? Today I’m mixing the last few tracks of the aforementioned action adventure score. Monday, I dive into a new fantasy score. I speak at universities about game scoring on a regular basis. In fact, I’ll be at John Hopkins University speaking at the Peabody Institute of Music the week after GSC. Then we’re into the GANG Awards and GDC… there’s always something interesting and exciting in this business. For my last question; If you could have a drink with anyone in the world, alive or dead, who would it be and why? I turn and look at those pictures from time to time when I’m feeling lazy, uninspired, blocked or frustrated. How can you not get back up, push forward and try your best when thinking about people like that? So, if they could be gathered together, in the same room, at the same time, and I’m invited to hang with them… it just couldn’t get any better than that. A massive thanks again to Chance Thomas, and thanks for reading! We hope you enjoyed the interview, check out more over at our Interviews page and don’t miss a thing by signing up to our Monthly Newsletter!